We are working hard on a brand-new format for our online sermon ministry. 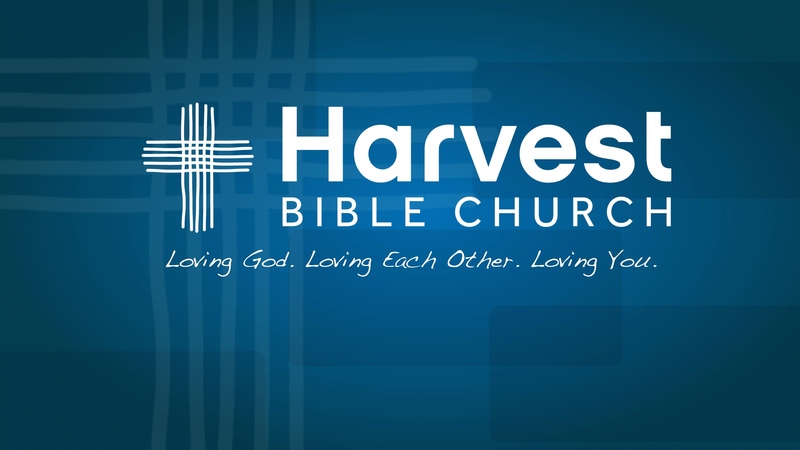 In early 2019, we will be introducing a high-quality podcast so these sermons can be easily downloaded onto your device and listened to at your convenience. Thank you for your patience as we work to broadcast the preaching of God's Word in a fresh way! 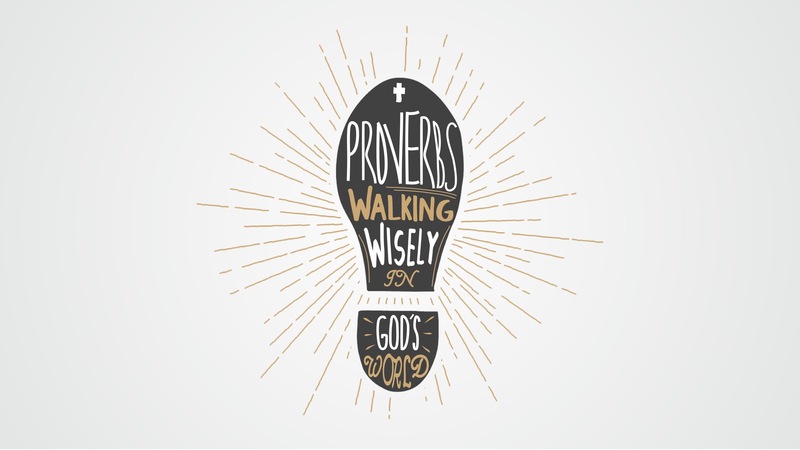 The book of Proverbs contains wisdom for everyday living in God's world. Beginning with the fear of the Lord, we gather God's wisdom regarding family relationships, integrity, finances, work ethic, attitudes, humility, and community relationships.